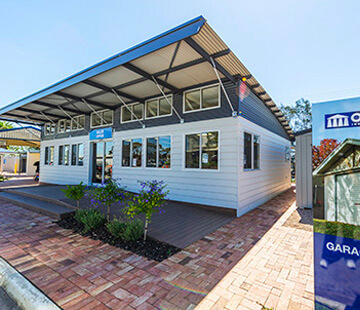 Olympic Industries has four big display centres conveniently located across Adelaide at Para Hills West, Pooraka, Edwardstown and Reynella. The display centres are OPEN 7 DAYS! If you’re located outside of the Adelaide metropolitan area – call 1300 403 845 for your nearest agent or view our regional distributor locations. We welcome you to contact us either in person, by phone or via email. Thank you, for giving Olympic Industries the opportunity to assist with your enquiry.